I have finally found the perfect arrowroot recipe! It is not an easy starch tuber to work with, neither are there many recipes you can find online. But I think this is the perfect arrowroot recipe to include in your breakfast menu. Arrowroot is truly a breakfast staple in many Kenyan households. The traditional and most common way Nduma (as is popularly known) is had is by just boiling with a little salt till ready and having it with your favorite cuppa. It is absolutely nutritious, however, it can get a little monotonous to have it this way all the time. 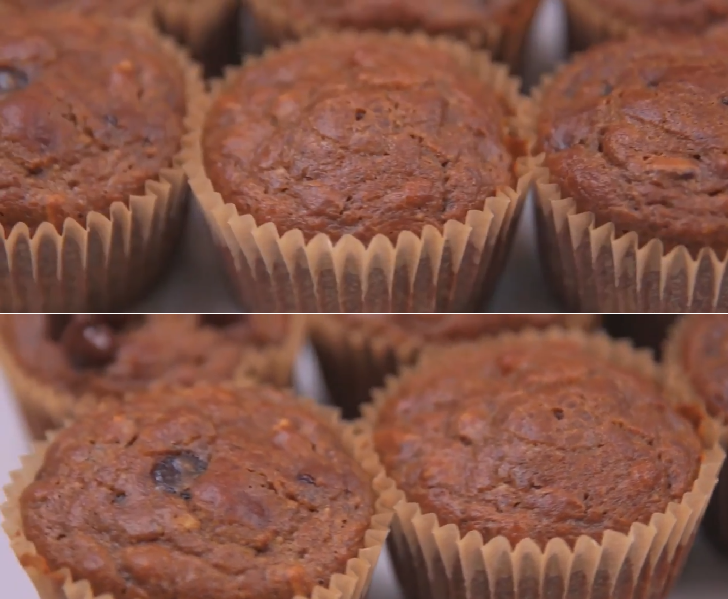 These muffins were so filling, just the right amount of sweet and super moist! They were easy to prepare and did not take long in the oven. I loved that they are grain free, gluten free, free of processed sugar or any weird chemicals. They are a must try! ⏩Divide the batter evenly and fill each muffin well. ⏩Remove from oven and let them cool on a wire rack. Enjoy warm.